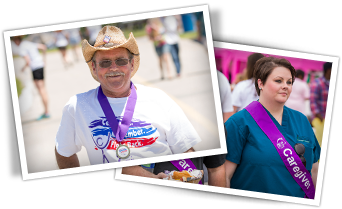 In more than 5,200 communities and 20 countries, Relay For Life events comprise the signature fundraiser for theAmerican Cancer Society. 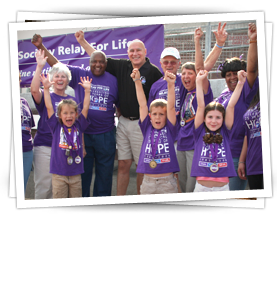 Each Relay For Life event is special to its community, but the movement’s true power lies in the combined commitment of thousands of participants, volunteers, and supporters to help the American Cancer Society save lives from cancer. 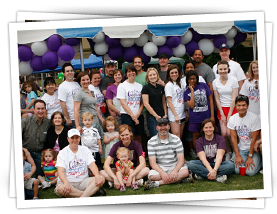 Every year, the Relay For Life movement raises more than $400 million. The American Cancer Society puts these donations to work, investing in groundbreaking research in every type of cancer and providing free information and services to cancer patients and their caregivers. We’re fighting for every birthday threatened by every cancer, in your community and everyone else’s. 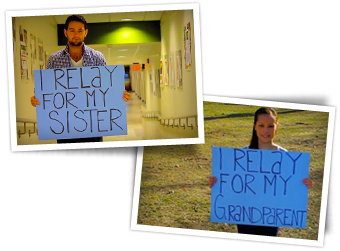 We appreciate all of our Relay For Life participants and celebrate the uniqueness of everyone who is interested in helping make this cancer’s last century. 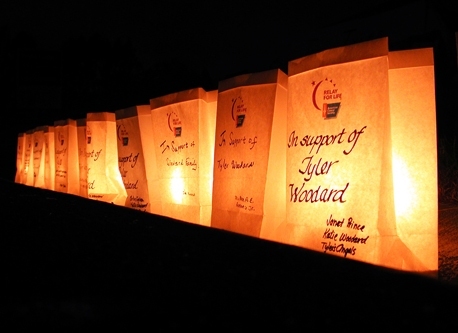 There are many ways to get involved through a variety of Relay For Life events, including those in local communities, on campuses, in cyberspace, and on a global level. There’s even the opportunityfor canine companions to participate! 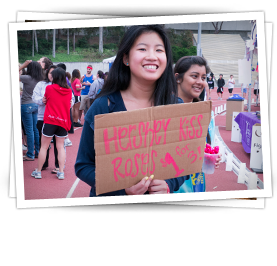 Through their fundraising involvement, Relay For Life participants ensure the lifesaving mission of the American Cancer Society is supported. 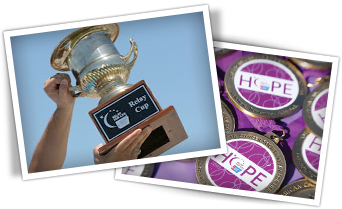 Volunteers can find fundraising ideas, incentive program details, and encouragement through a number of channels including here on RelayForLife.org and on Relay Nation, an online community developed just forRelay For Life participants. We are proud to work with a number of corporations that have made the commitment to be involved in the Relay ForLife movement with a certain number of teams and volunteers. The American Cancer Society appreciates the impact that these companies provide in the fight against cancer. Come Explore Canyon Lake Drive!